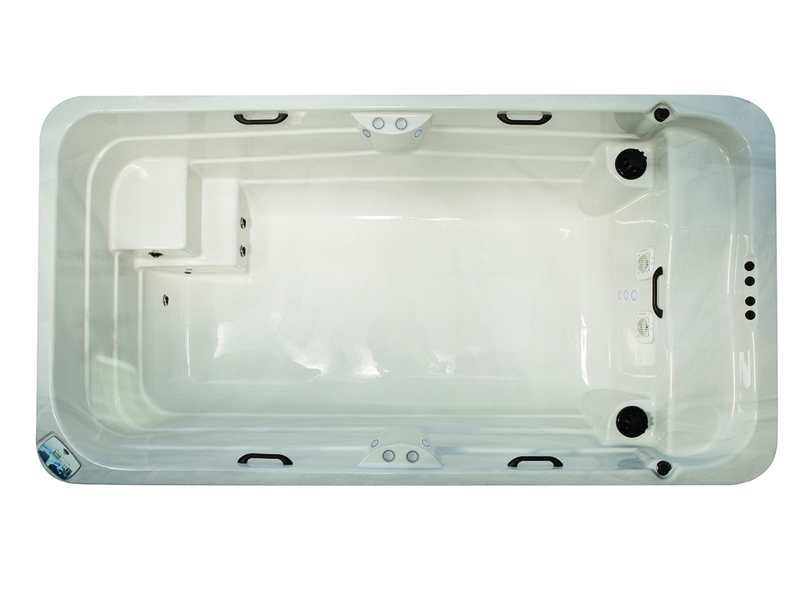 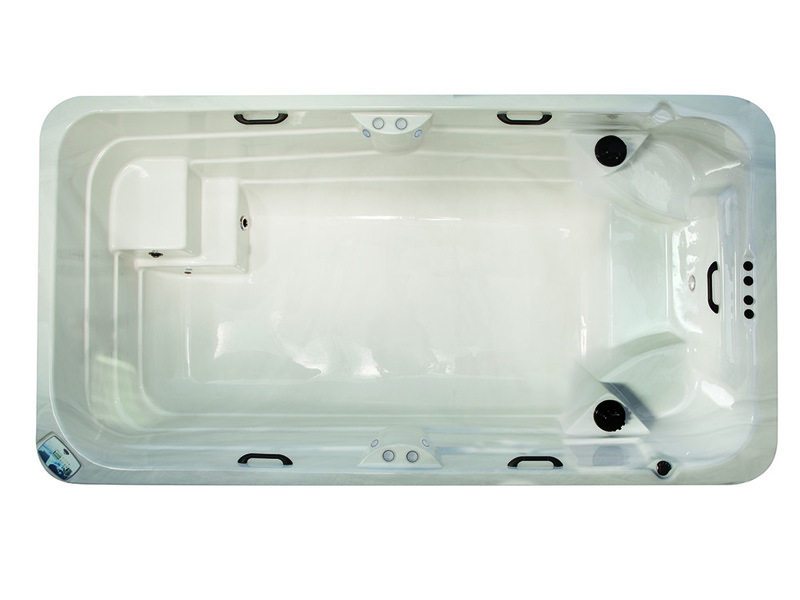 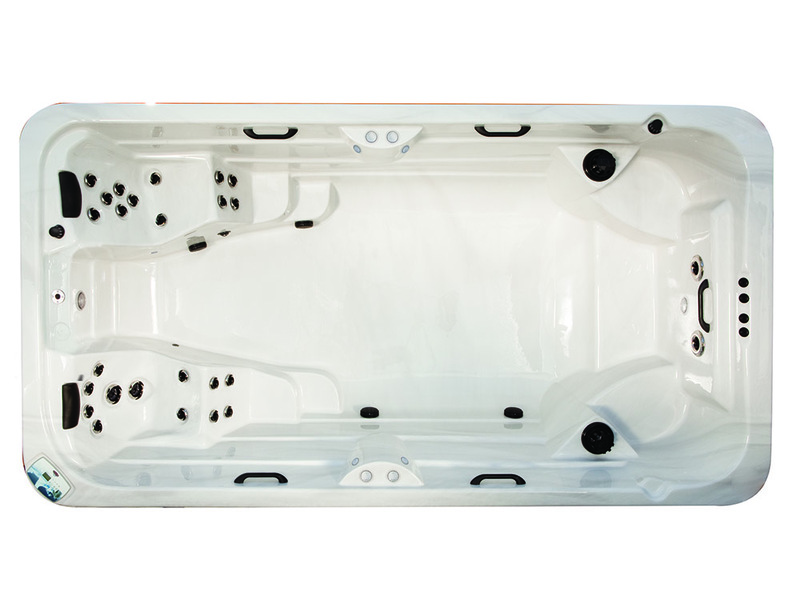 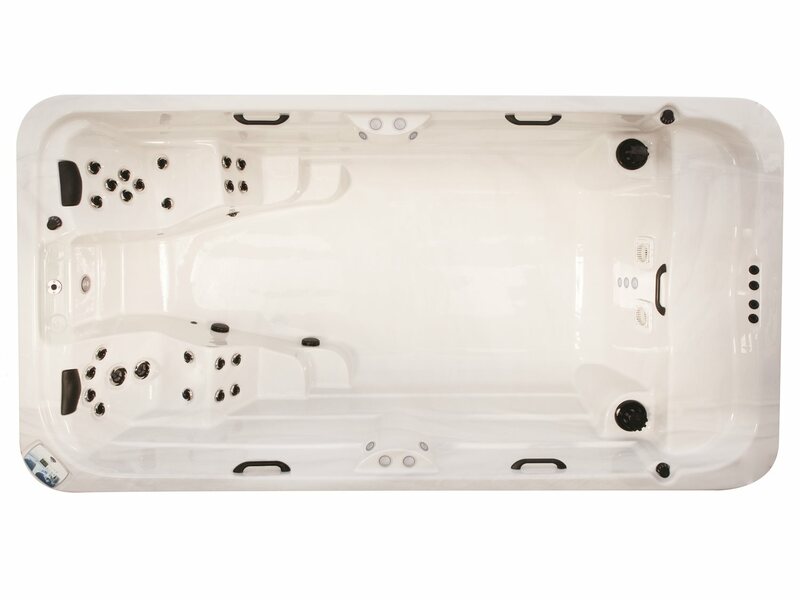 The Arctic Spas All Weather Pools are engineered for the most extreme climates in the world, just like their hot tubs but on a larger scale. 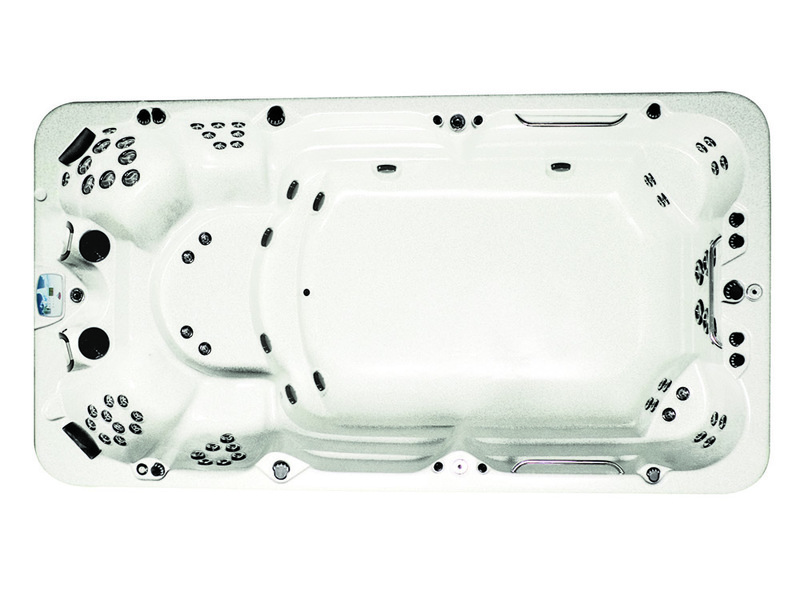 They are easy to install and be used either hot or cold and ready to use 365 days of the year. 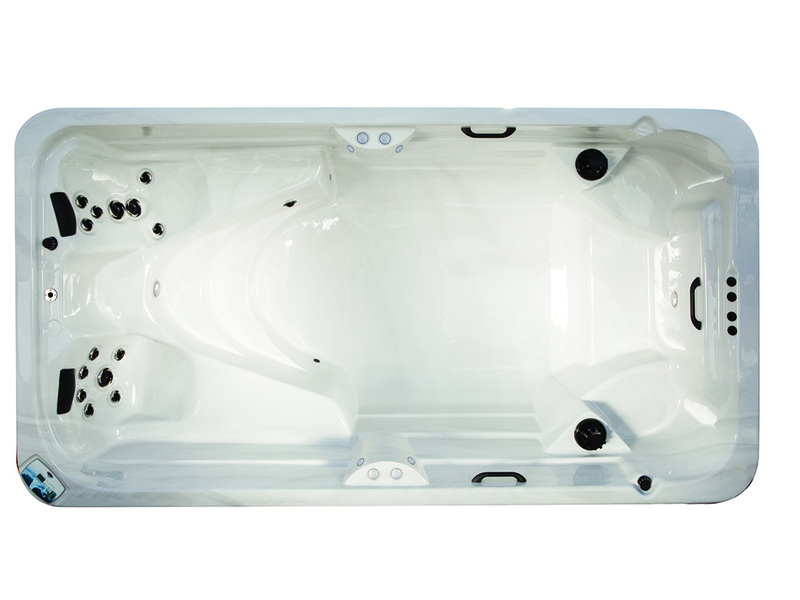 There are 3 different swim systems to choose from, the Resistance Swim Tether system, Monsoon Counter Current system or the Niagara Counter Current system depending upon the level of resistance required.